With over 15 years of experience in product development and manufacturing within the automotive and aerospace industries, Jon is an expert at bringing new ideas to life. Jon is inspired by being involved in the process of going from a napkin sketch to a fully functional prototype. Jon is a major believer in exceptional customer service and educating customers on what PDM can do to optimize value in the working relationship. Jon started his career as a model maker for Johnson Controls LLC, where he assisted engineering departments in the development and launch of new products for the automotive market. At Johnson Controls LLC, Jon had the privilege of working on many show cars that were displayed at the North American International Auto Show in Detroit and other premier auto shows around the world. After 7 years at Johnson Controls, Jon went to Cirrus Aircraft where he helped start the Advance Development Group to assist in bringing the Cirrus SF50 Vision Jet to market. 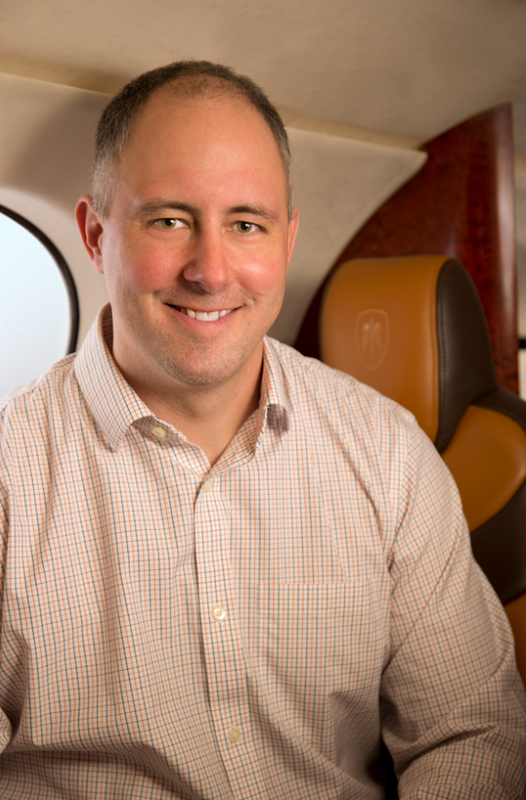 As manager of the Concepts, Metals, and Tooling Group at Cirrus, Jon was responsible for multiple full scale mockup builds on the Vision Jet that were displayed at air shows around North America. These mockups were used to communicate the company vision to the public and to generate marketing feedback. Following Cirrus, Jon joined Kestrel Aircraft as the Director of Manufacturing in 2011 and was essential to the development and growth of the company to over 100 employees in 3 locations. At Kestrel, Jon managed the build of multiple full scale aircraft mockups as well as production setup and tooling. Jon started Product Development Machine in 2013 to continue doing what he enjoys; designing and building new products.